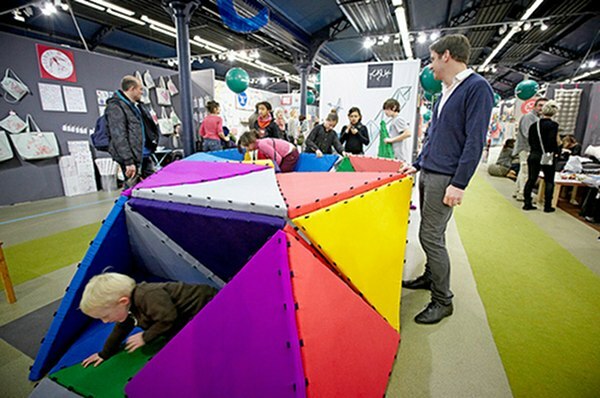 Trade show season is about to begin again and the Playtime northern summer sessions begin with Playtime Paris! The artwork never disappoints and the shows prove to be chic and boutique with the latest in wares for babies and kids. We’ll bring you the latest finds soon after the show ends. 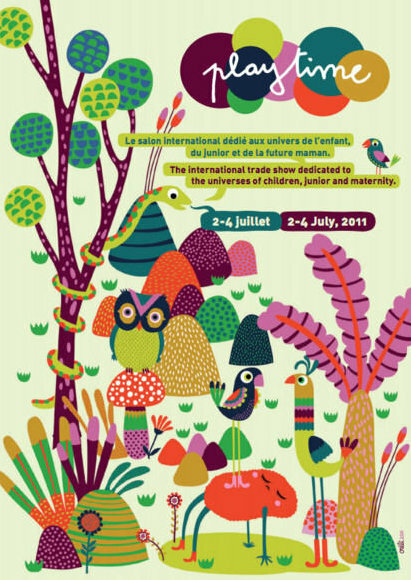 It runs from 2 to 4 July, bringing Parisians three blissful days of beautiful things. Babyology is very proud to be sponsoring the Playtime shows again so stand by for our personally-chosen picks from Playtime Paris for this season.